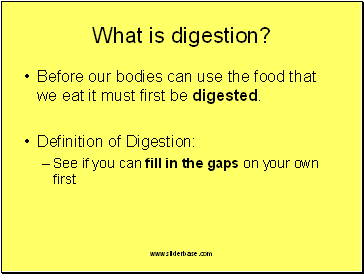 Before our bodies can use the food that we eat it must first be digested. The breakdown of large molecules (food) into small soluble molecules. 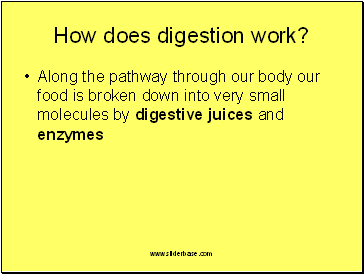 This is done by digestive juices and enzymes. Once food is digested it can pass through your gut wall into your blood. 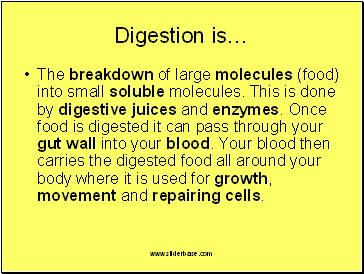 Your blood then carries the digested food all around your body where it is used for growth, movement and repairing cells. 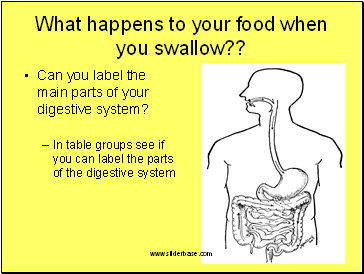 What happens to your food when you swallow?? 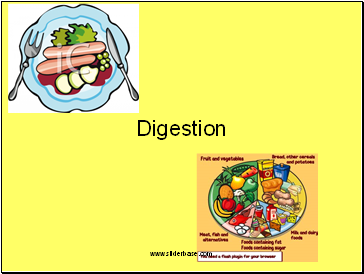 Can you label the main parts of your digestive system? 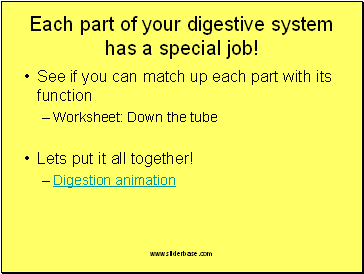 Each part of your digestive system has a special job!